For the love of yarn | Write-now! 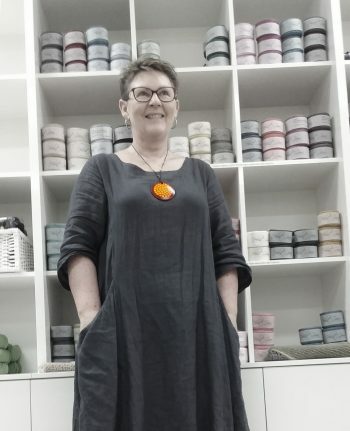 It seems odd to be writing about a wool shop on a site about ‘secret’ Brisbane, but in truth yarn shops are becoming so scarce that any ones that are left are definitely worthy of a mention. Read more here. Susan, I am going to see you get a George Cross and bar, at very least. Ta muchly.